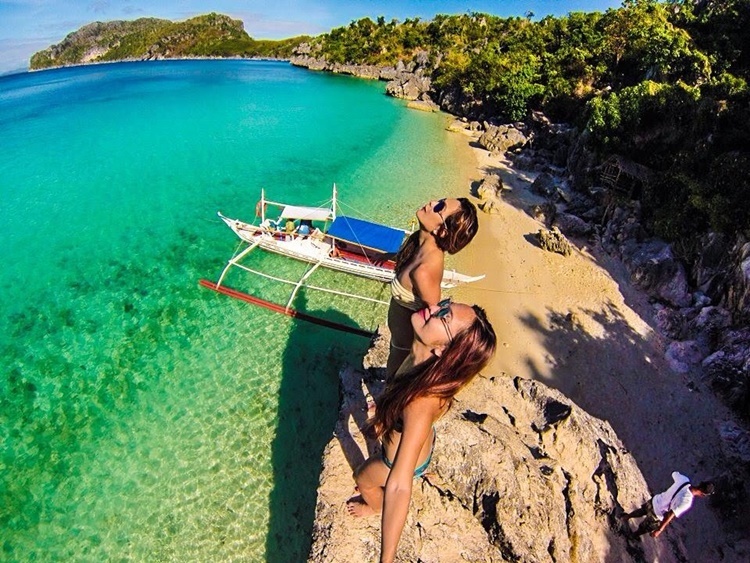 Gigantes Islands in the province of Iloilo is now set for temporary closure after the local government shutdown the Boracay Island for redevelopment. 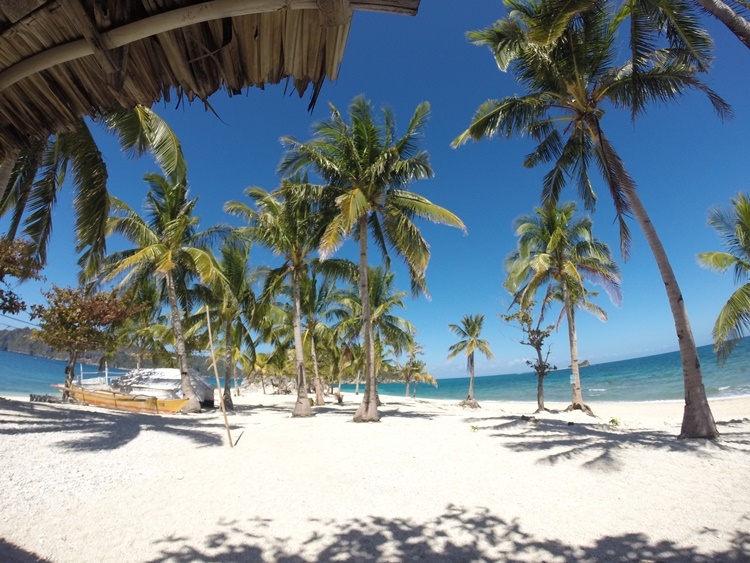 A few months ago, Boracay island, the most popular tourist destination in the country has been temporarily closed to the public for rehabilitation and redevelopment. The temporary shutdown allows the government to restore its natural beauty of the island and allow to heal itself from pollution. 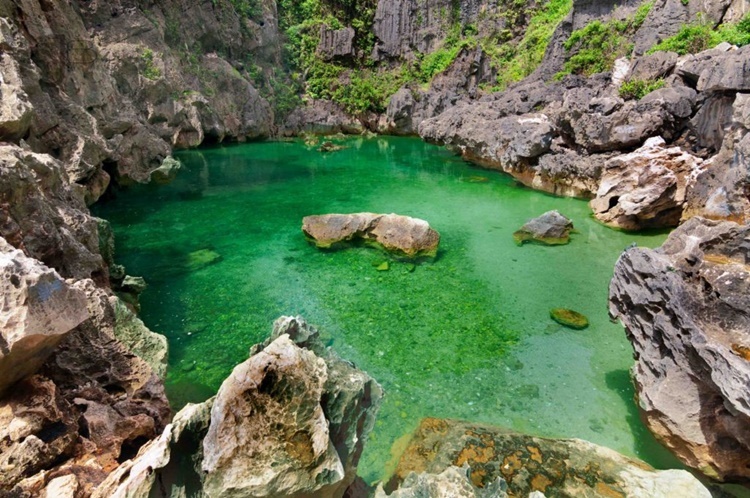 Recently, the Facebook page “Rmn Iloilo” reported that Islas de Gigantes in the municipality of Carles, Iloilo, Philippines was set for temporary closure. Director Helen Catalba of Department of Tourism (DOT) has recommended the temporary closure of the establishments catering the tourists visiting the island. Atty. Catalbas explained that it is better for the island if the resort owners would cooperate with temporary closure as a preventive measure while the island’s problem is not yet worse. The closure would only last from three to four months, which is shorter than Boracay’s 6-month temporary shutdown. 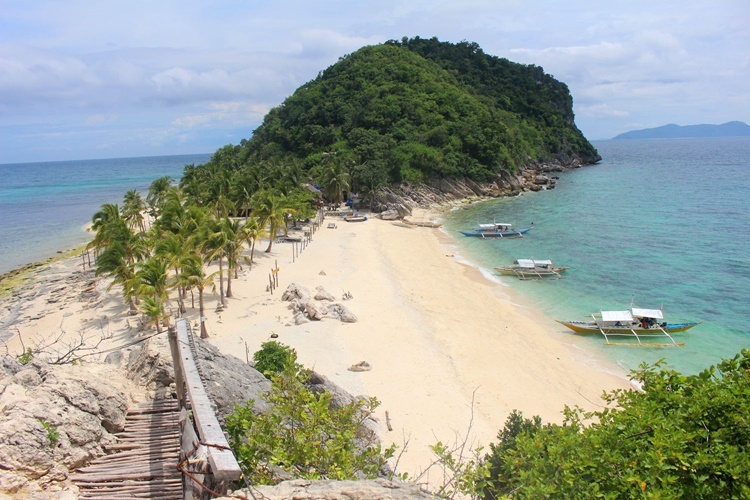 The DOT director for Region 6 entrusts the decision with the local government unit of Iloilo to make appropriate steps for the good of Isla Gigantes. 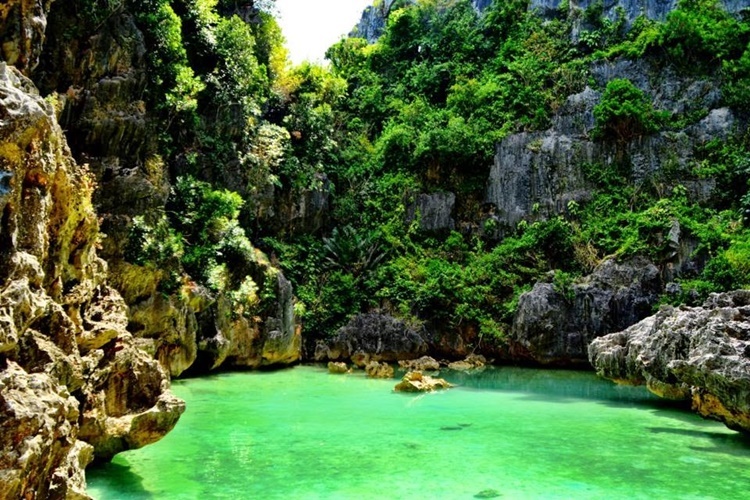 The island was known because of beautiful sceneries, white sand, and abundance in seafood.